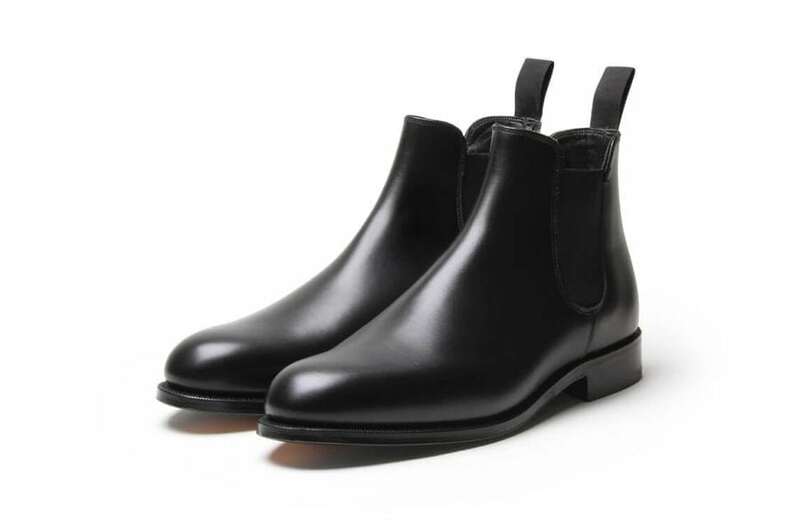 My Lucille is a simple, but classic Chelsea Boot. The Chelsea was invented by Victorias Boot Maker and our version is not much different from his original. Made from the finest calf on a single leather sole, he can be worn with anything from jeans to a sharp suit.